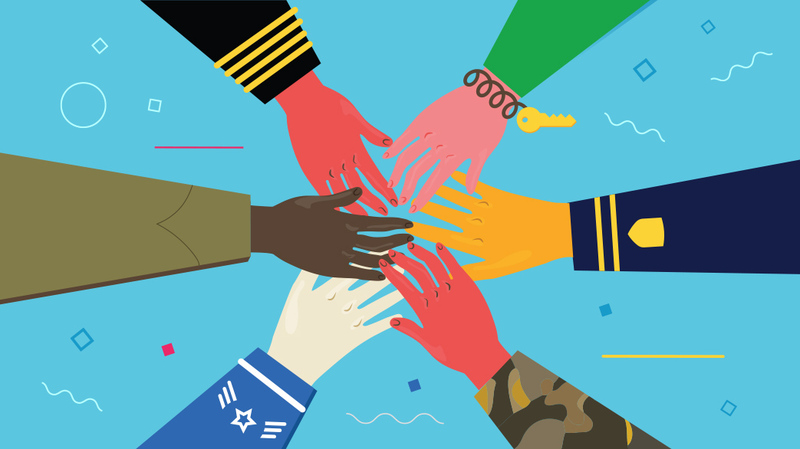 NCA is committed to supporting the establishment of partnerships and collaboration between Children’s Advocacy Centers (CAC) and military installations. We have worked closely with Congress to identify and allocate funding specifically aimed at enhancing these critical relationships. CACs now have access to a dedicated NCA staffer, the Coordinator for Services to Military Families, to support and advise members on military-related matters. Accredited members will also have access to funding to help promote and support military communities with a coordinated investigation and comprehensive response to child victims of abuse, similar to their civilian counterparts. 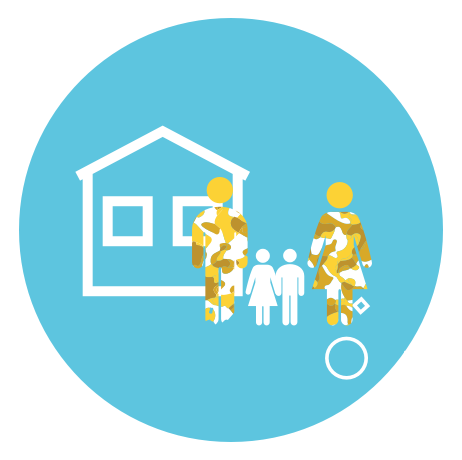 How are CACs supporting military families? Currently, CAC military partnerships range from robust, long-standing relationships to those who have no affiliation with their military neighbors. Over time we expect these relationships to evolve and expand as the community of interest grows and becomes more aware of the NCA Military Partnership focus. Feedback from the field and the 2018 NCA Census highlight that some CACs are serving the military communities with training and education support and multidisciplinary team services; in some cases these services are extended without interaction with the installation. Future goals include developing model protocols with supporting training content for enhanced coordination of services between CACs and military installations. Additionally NCA intends to formalize key DoD relationships with national level memorandums of understanding to help reduce the administrative burden on CACs. Where are CACs serving military families? With the exception of a few locations most military installations with Family Advocacy Program services have a local CAC within 50 miles of their base.